A startling novel powerfully displaying dynamics of sin and redemption, working across time. Something odd is happening to John Faversham, a scientifically minded Englishman of the late 20th century. By chance, he acquires a volume of poems by a minor 19th century poet, who turns out to have lived in his house. Moreover, one of the poems records a vivid dream which has recently been troubling John. How does be come to share a disturbing dream with a long-dead previous owner of his house? 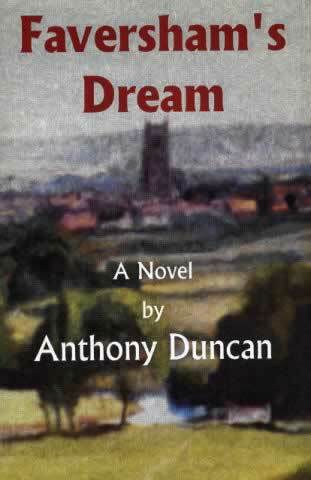 As Anthony Duncan's novel unfolds, we discover the roots of the story in the events of the English Reformation, in the 16th century. This sometimes startling tale powerfully displays dynamics of sin and redemption, working across time. But the author avoids any easy moralism. The novel is all the more powerful in its compelling depiction of life's knotted fabric, in which good and evil cannot be easily untangled.